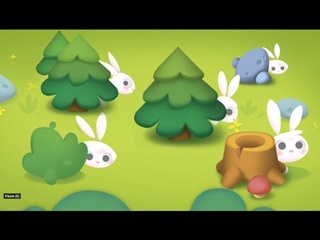 Greedy Bunnies Game - Download and Play Free Version! Rabbits' life isn't that fun. They have to struggle for food and avoid enemies and obstacles. It's so difficult to find fresh and juicy carrots in the forest! 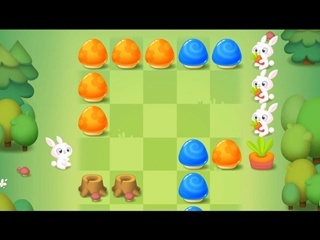 Greedy Bunnies is an exciting and addictive adventure Match 2 (NOT Match 3!) game with hundreds of smart and balanced levels to play! Make perfect matches to lead the bunnies to carrots and feed them. 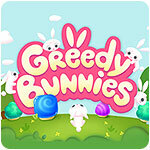 Greedy Bunnies is just absolute fun!